Team Air Solutions & Balancing’s will be fundraising and participating again in the Pan-Mass Challenge held on August 3-4th! This is a major milestone year for for us as it is our 10th year participating in this amazing event along the New England seacoast! The best part – 100% of all donations go directly to cancer fighting programs – no administrative costs involved! 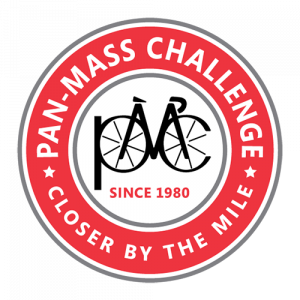 To learn more about the PMC organization, please visit Pan-Mass Challenge. We look forward to partnering with our business sponsors, employees and friends to reach our fundraising goal! Click here to make a donation for Team Air Solutions and thank you for your contribution with supporting our annual fundraiser to fight cancer!